The transport minister has asked airlines with flights to the flood-stricken provinces in the South to lower air fares to help relieve the trouble of affected people. 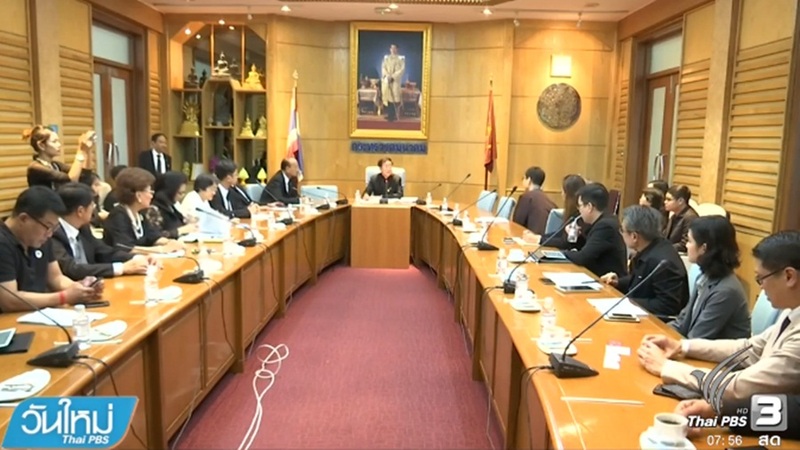 Akhom Term-Pittaya-Paisit, the transport minister, said he has invited six airlines which fly to the southern provinces with destinations in flooded provinces for a meeting to seek their cooperation in helping the people affected by floods. Invited to the meeting were Thai Airways International, Thai Smile Air, Bangkok Air, Thai Lion Air, Nok Air, and VietJet Air. He said he asked them to launch promotion campaign that will offer special prices for passengers to destinations in flooded provinces.